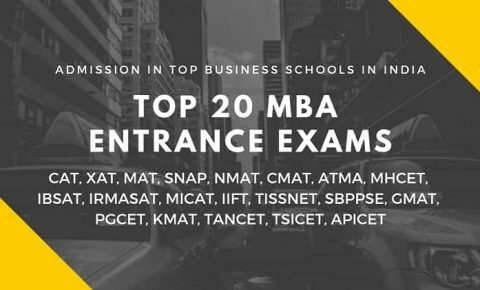 Admission in Top MBA Colleges & Business Schools in India has started for 2019 batch. 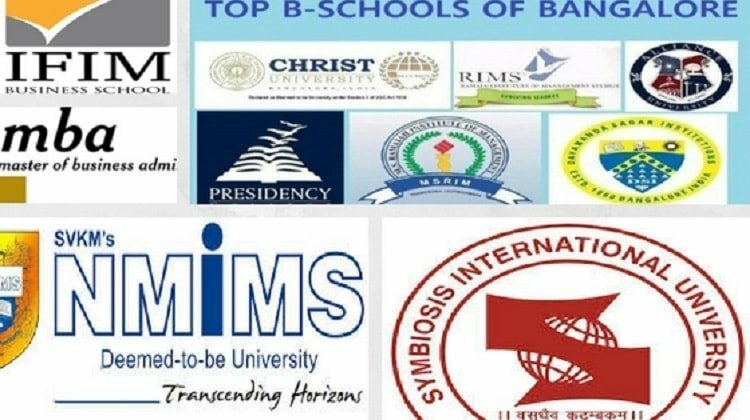 Top colleges in India offering Master’s in Business Management, Post Graduate Diploma in Management, Executive MBA, and Distance MBA. If you are planning for new career advancement, open a startup or become an entrepreneur. You must learn the basics of management and business skills to achieve Your future goals. These colleges are offering excellent opportunities for degree holder students looking for career advancements. Management Colleges & Business schools in India are offering the right programs that match your goals. These programs are also offering a lot of job opportunities as compared to other courses in India. The duration of the course, fee, curriculum, and syllabus is also well optimized to help you achieve your targets. Also, the number of colleges in India are increasing rapidly offering MBA programs. Business Schools and MBA programs have helped graduates from different streams build a successful life and career in the past. MBA: Master’s in Business Management or MBA is a 2 years program which helps You understand business & management skills. It is focused on core subjects such as finance, marketing, strategy, operations management, and human resources with various elective subjects to gain specialization in a particular area of Interest. PGDM: Postgraduate Diploma in Management also known as PGDM is equivalent to an MBA degree with similar specializations. The only difference is that an MBA degree is offered by Institutions recognized by UGC and Institutions affiliated by AICTE can only award diploma degree. PGDM degree offered by business schools in India are residential programs for a duration of 1 to 2 years. 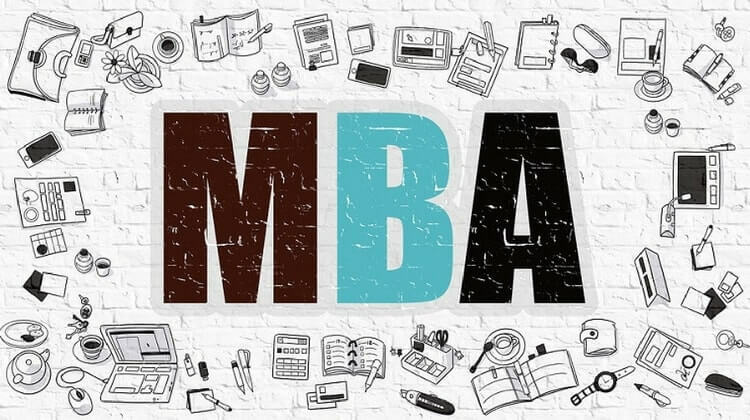 EMBA: Executive MBA or EMBA is a one year MBA program especially for working professionals who want to continue work full time and pursue a degree. EMBA program is a 1-year program with weekend classes at the institutions and online lectures through learning centers. Distance MBA: Correspondence MBA or Distance MBA is 2 years program delivered through online classes. The cost of distance MBA is very less than compared to traditional classroom-based MBA programs. Distance MBA is for a working professional who doesn’t want to relocate or spend more money but still wants to pursue an MBA degree. 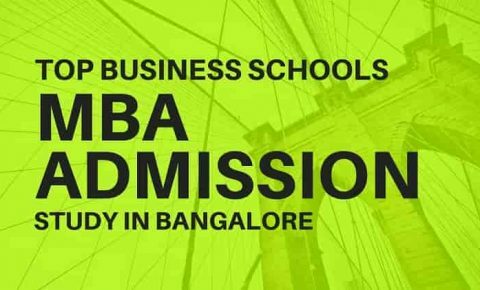 Admission in MBA is based on entrance exams score, college-based test, and Your past academic performance. You must score good marks in CAT, CMAT, MAT, XAT, NMAT, GMAT, or SNAP entrance exams to qualify for further selection rounds. We help You choose the best MBA colleges in India as per your academic performance, entrance exams score, interest and budget. We also help you with direct admission in MBA through Management quota seats. 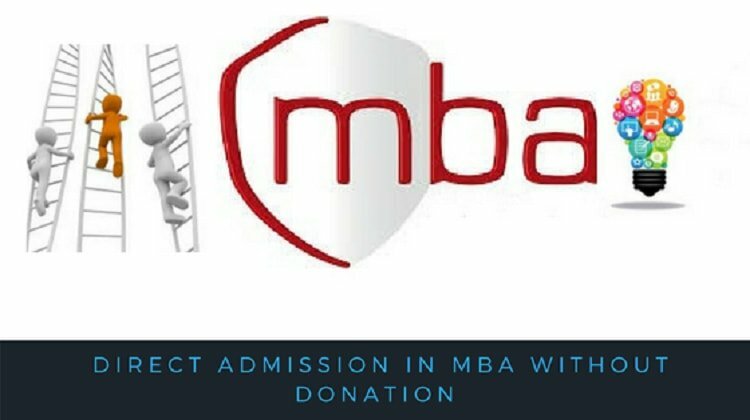 The procedure for direct admission in MBA is similar to the normal MBA admission process. But If You plan for direct MBA admission You don’t have worry about exams score or selection test. Also, Direct Admission helps you avail the benefits of careers opportunities after studying MBA in India. 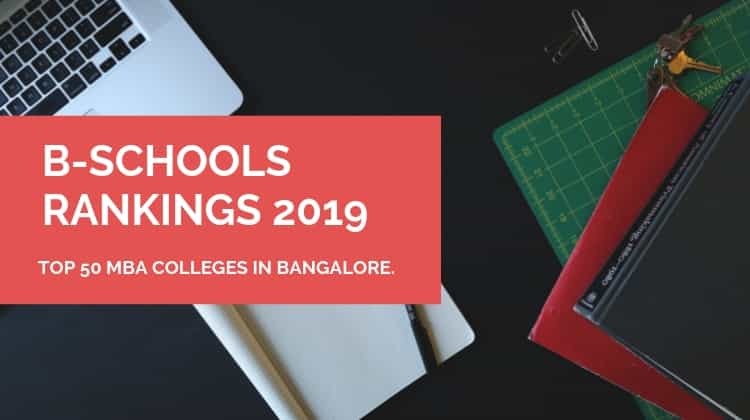 To know more about the colleges, programs and admission procedure read the articles below to find the best college to study MBA.